February 8, 2019 | Advertising Disclosure | Our Sponsors may be mentioned in this article. Nashville is made-up of stars, soon-to-be-stars, and some people who just want their songs to be heard. 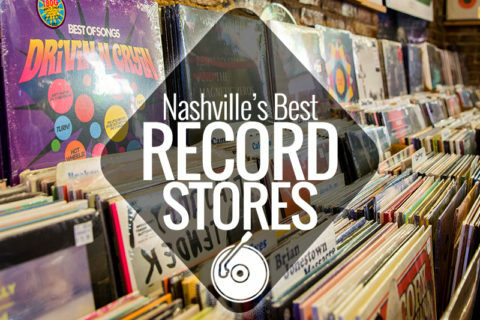 Whether you’re an aspiring legend, a long-time crooner seeking some fun, or a newcomer to the Nashville music scene, these are the best open mics and songwriter’s nights in Nashville. Now change those strings and get pickin’. 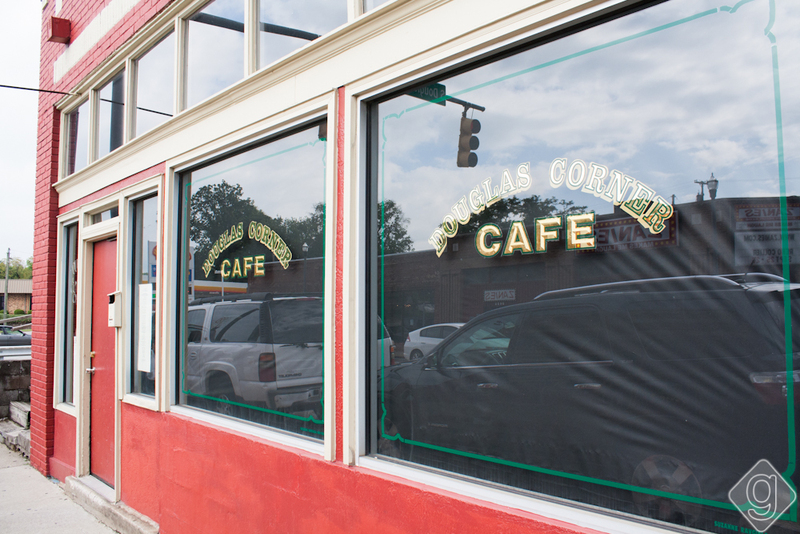 It’s hard to keep doors open at most clubs, but Douglas Corner has been around since 1987. Garth Brooks, Blake Shelton, and Alan Jackson got their start here. This event is hosted by Donnie Winters of the Winters Brothers Band, who toured with Charlie Daniels and the Marshall Tucker Band. How to Play @ Open Mic: Call 615.292.2530 on Tuesday between 1pm and 6pm. The earlier you call, the earlier you play. Each performer gets to play two songs. The show goes until every performer has played.  How to Schedule a Performance: Contact the venue directly. With the recent Nashville TV show, the Bluebird in Green Hills has gained even more popularity, making this one of the hottest open mics in the country and a go-to destination for Nashville visitors. Almost every country star has played at the Bluebird, so the stage emits positive vibes (even for non-country artists). 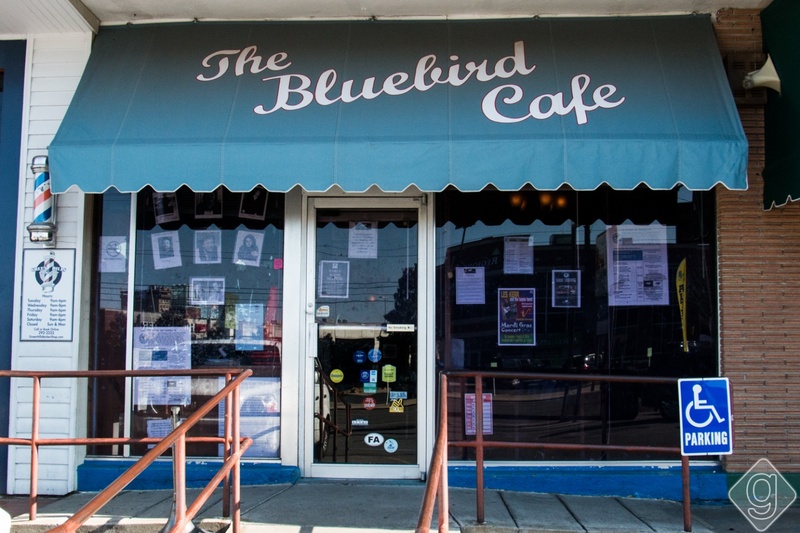 How to Play @ Open Mic: The Bluebird changed their sign-up policy on June 1, 2015. Call 615-943-8168 between 11am and Noon CST on Monday to sign-up. You cannot leave a message. You must keep trying until you speak with someone. The first 25 songwriters will be accepted and are allowed one guest. Once you’re on the list, you must be at the club and checked-in with the host by 5:15pm. Participating songwriters can play 1 to 2 original songs, solo or accompanied by no more than two others on stage. Drums and backing tracks are not allowed. A house Kawai digital piano (88 weighted keys) is available. Out-of-town songwriters are not giving priority. How to Schedule a Performance: Learn more about The Bluebird and how to play on regular nights. It’s no easy process, but neither is sorting through all the submissions. Don’t be turned off by the hotel bar and grille — it’s a popular place to play and listen. 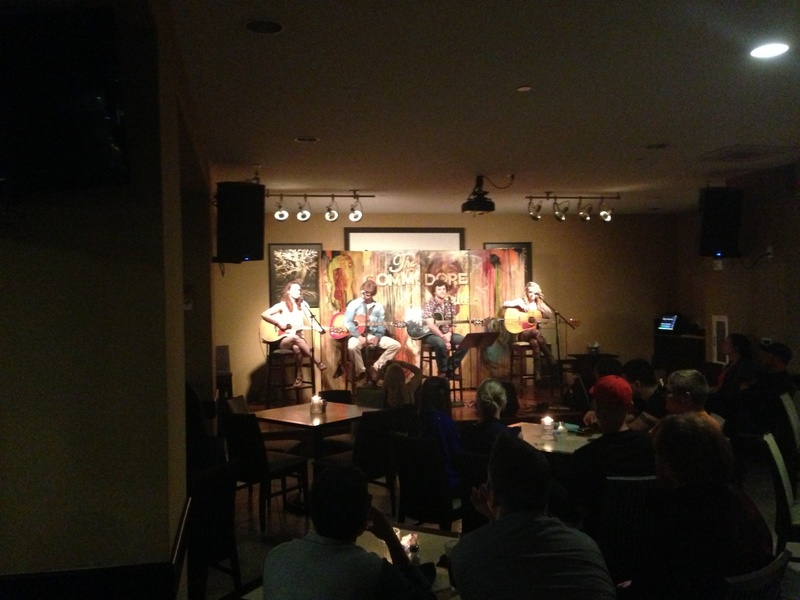 Songwriters rounds are alive and well every night at the Commodore Grille. How to Play Tuesday’s Open Mic Writer’s Showcase: Tuesdays are now open mic night between 7:00pm and 10:30pm. Show up, sign up (if there’s availability), and play two original songs. Easy as that. How to Play @ Late Night Open Mic: Sign-up by 8:00pm. Eight performers will be selected to play between 10:00pm and 11:00pm. How to Schedule a Performance: The acts between 6:00pm and 10:00pm are booked in advance every night (except Tuesdays). The best way to get a normal slot is to perform the late night open mic and connect with the hosts. For a Monday, Wednesday, Thursday, or Sunday performance, contact Debi Champion at championdebi@hotmail.com. For a Friday or Saturday performance, contact Annalisa at commodoreweekend@gmail.com. Nashville has numerous other writer’s nights, but these seem to be the most consistent. Other places to check out include: The Row, Winners, Cafe Coco, and Hotel Indigo. Did we leave off your favorite songwriter’s night? Let us know in the comments. 38 Comments on "Nashville’s Best Open Mic & Songwriters’ Nights"
I know Daisy Dukes has one on Monday nights. Cafe Coco has an open mic on Tuesdays and Thursdays. Blue Bird and Douglas Corner are certainly the most popular ones. Richards Cafe in Whites Creek, TN. 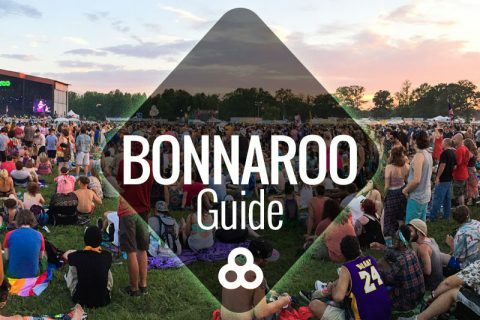 It’s about 12 or 13 miles outside of Nashville but it’s one worth trying. There’s a place called Skully’s Saloon that has a writers night on Thursday nights. It’s a little cliquey, I got in because I was introduced to the host, got to play an audition song, then ended up on the following weeks roster. Puckett Grocery in Franklin or Leipers Fork rank up there? Worth checking out? Hi Paul! Definitely worth checking out. 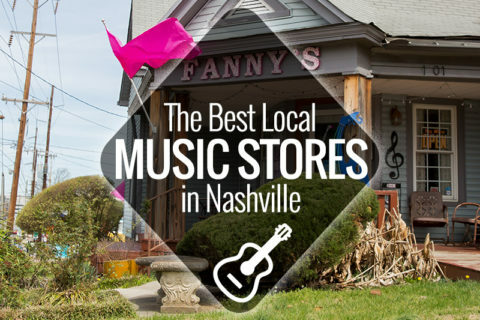 We just don’t cover Franklin and Leipers Fork or they’d be on the list, too. Thanks for asking! Thanks for the update, George! We updated the article. That’s a much easier process! Have never been here but its always been a dream. Will defitely book some nights, when I head down. The Nashville tv show has also been an inspiration…Thank you for the heads up.. Have a great night..
Are all open mic’s in Nashville 21+ or are there some for the slightly younger guys? 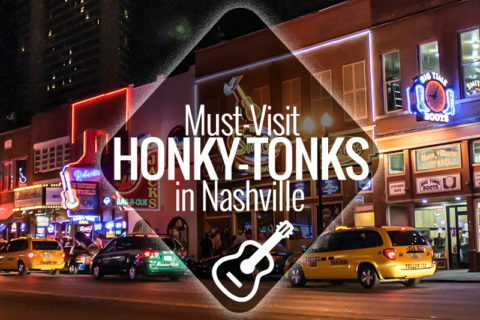 I don’t live in Nashville (yet), but I’m going there for vacation this summer and I’m stoked! I’m 14 and I write songs and sing, so this is a really helpful article for me, thank you for posting it! Dumb question and I know this is Nashville and home of country music but do the open mic events also welcome folk/alternative songwriters? Leigh, while many songwriters lean country or Americana, most styles of music are accepted at open mic nights as long as you play an acoustic guitar or piano. Most open mic nights would probably allow covers, but it’s always good to call ahead and confirm. Where is the best place for a Christian songwriter to play an open mic? There’s also Phatbites, located in Donelson, just outside of downtown. Starts around 9:00 PM every tuesday night, and it’s a real chill, relaxed place with welcoming people who do all sorts of styles/genres of music. both covers and originals are welcome! Are there any Christian specific songwriters nights in the Nashville/Franklin area? I hear comments wondering if cover can be played. Calling ahead, especially if you come a long way, but the general terms are two. a: Open Mics, you can play cover. some allow poetry. Hence “Open Mic” Writers nights (not always night) is just that. You can only play original music. Lizard’s: Bobby’s Idle Hour, 1028 16th Ave S, Nashville, TN 37212 is full of writer’s nights. It is best to go to bobbysidlehour.com and check out the calendar. Monday night is Comedy Night. Sign up at the door 7pm until 9pm. Original 4 minute stand up. Wednesday starts at Noon with Sam’s Jams and runs until 8pm. Should book in advance, but sometimes people don’t show and Sam Cooper keeps a first come sign up to fill occasional empty slots. No guarantee to play. Thursday is one of the longest run Writers Nights anywhere, hosted my Janet and Charles Cox starting at 7:00pm. Last round starts around 10:45pm Advanced sign up is highly advised. Sign up for no-show spots are first sigh up. Friday Nights and Sunday nights are run by Rocky Dimmick. See site for sign up information. I’m a traveling drummer looking to play a stage in every state. Are there any “house band” style open mics in Nashville? Will be in Nashville the last week of October and will be performing. Your site is awesome!! No cover, cold beer and jarritos served. Bubba, you can try the live Karaoke at The Sutler, they might let you sit in. Also, there’s a jazz jam at The Commodore on Tuesday nights if you play that style of music, sometimes there’s drums. My name is Keld Sand and I’m a self-taught artist from Denmark. I bought my first guitar in 1960, began to practice Elvis Presley songs. I have been performing in many countries, lately Vietnam and Togo (west africa). I’m heading for Graceland next week and I will arrive Nashville the 21th of October and stay there for 3 days! Do you think it will be possible for me to perform (open mic) I would really love that! I hope you can help me and hope to see you there! Kind regards, Keld Sand. My son and I will be in Nashville November 8-11. He is checking out Belmont and MTSU because music is who he is. We would love to find a venue for him to play his acoustic guitar. He can cover anything, but is really a jazz enthusiast. He does compose and arrange as well. We are coming from Norwalk, Iowa and it’s a really short stay so any suggestions would be appreciated! Thank you! My 16 year old daughter and I are heading to Nashville to tour Belmont and MTSU Nov. 9th and 10th. She is a singer/songwriter and would like to perform at open mics while we are in town. She plays acoustic guitar and just completed her first EP. Do you have any suggestions for us? This page is great! Is all the information still current? I’m coming down next week and would love to sing and play my ukulele! Do any of the venues have drums that one can play with others who are performing? I am a sax player that would love the opportunity to sit in with a performing band for a song or 2, going to be in town Sept 16 thru 19th, any body do anything like this? I do occasional songwriter open mics here in New Smyrna Beach FL. If I visit Nashville, what are the chances that I will be able to perform at one of the songwriter open mics that you have listed? Is it difficult to get on the agendas?